Every now and then, the husband likes to get in the kitchen and cook. 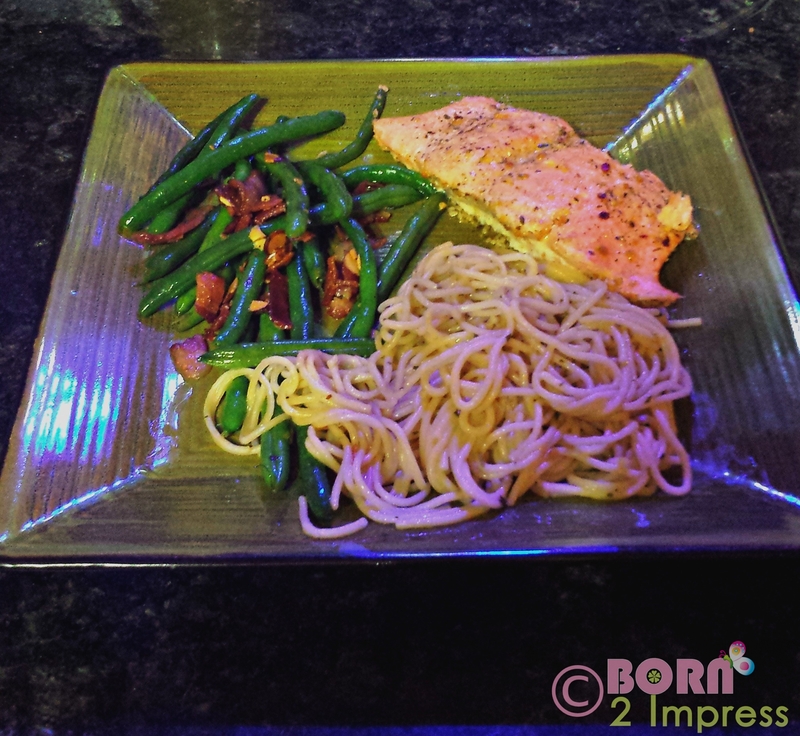 The other night, he put together a nice salmon dinner that was absolutely delicious, so I wanted to share it with you all…If I could only get him to clean after he is done…I would be the happiest woman on earth! 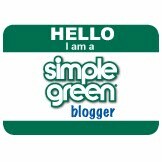 Slice the salmon into nice steaks about 2-3 inches wide – will be about 6 inches long and 2 inches deep. 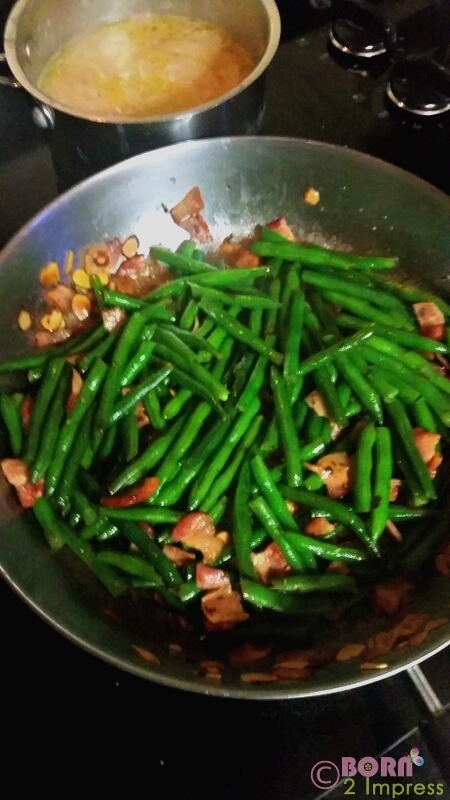 Steam the green beans – if you don’t have a steamer, use a bowl in the microwave with water for like 5 minutes. Then cold water to stop them from cooking. Take your bacon out after it is cooked – but not crunchy with tongs. Place a handful of sliced almonds into the bacon grease and get them just a light brown (probably 4-5 minutes) stirring occasionally. 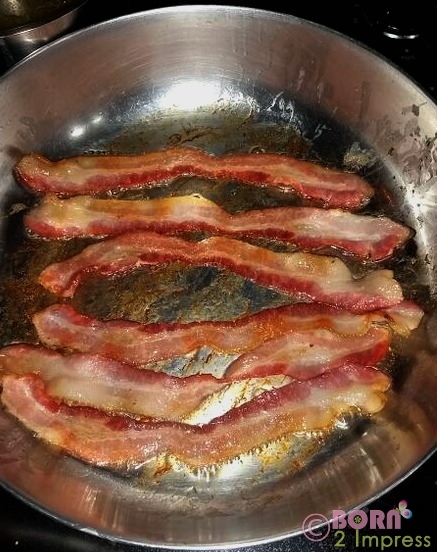 Dry your bacon off and cut it into bite size pieces with scissors. 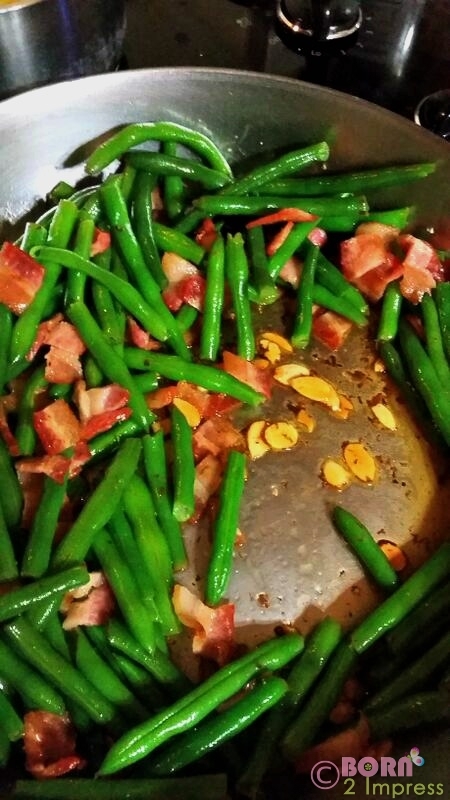 Salt the green beans – and a dash of pepper. Then stir to coat the beans. Cook on low stirring occasionally while we cook everything else. Cook up your Vermicelli to directions from box (I know – this is cheating – but we got a lot going on here). 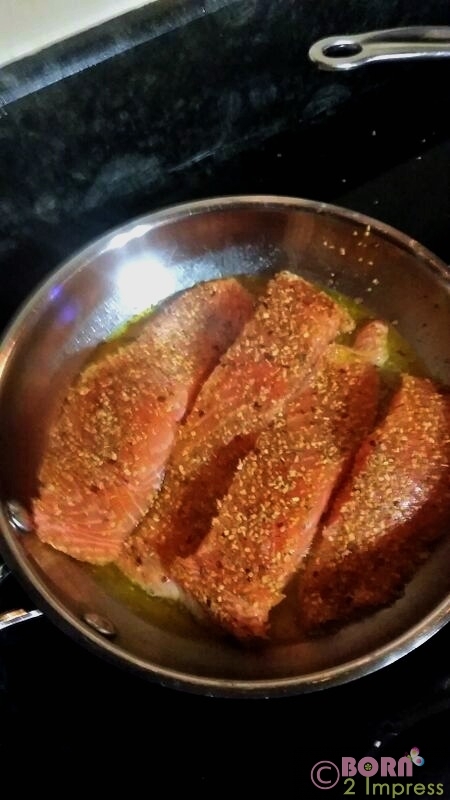 CAREFULLY place the salmon in the pan – use a spatula – maybe even fish spatula if you have it. COOK THEM ON LOW HEAT – like a 3 – probably 5 minutes each side depending on thickness. If it looks too pink in middle – place a lid on for the last 2 minutes. « Looking for Everyday/ Work Boots? Check Out the Empire Lo SP by Lugz and Enter to Win! OMG, that looks So good! Does he have a brother? ?